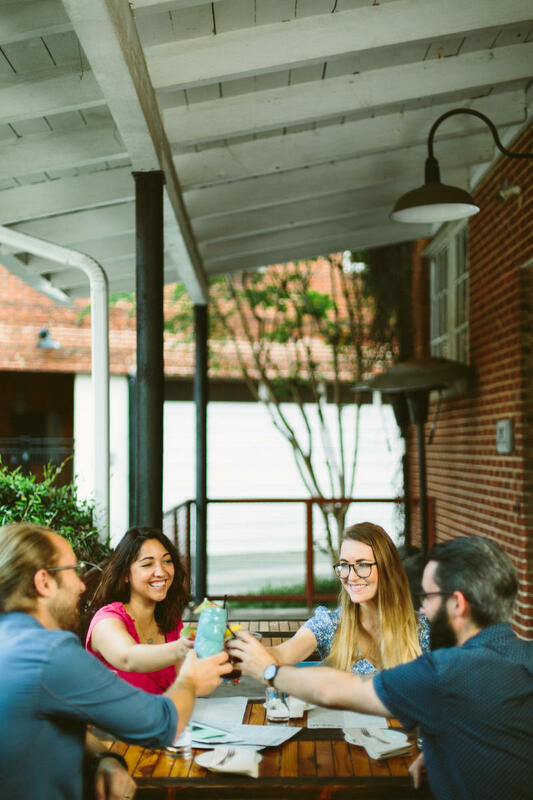 Athens, GA has too many fantastic patios to contain into one post, so we&apos;re back with even more places to dine al fresco! 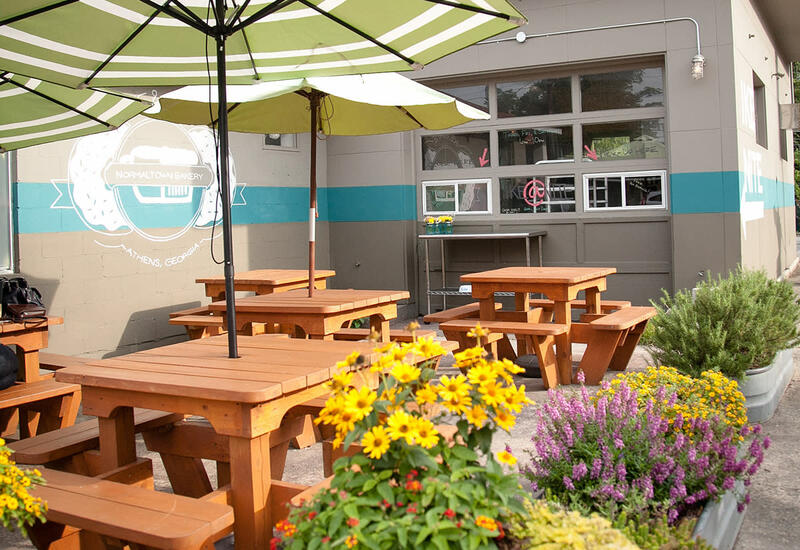 This time, we are showcasing reader submissions from our incredible Facebook fans, and every outdoor dining spot listed is backed by popular demand. Whether you want a place to listen to live music or just relax in the sunshine, there are many wonderful places to dine outdoors in Athens. In case you missed it, you can find our original post here. Ike & Jane is a Normaltown-neighborhood café and bakery serving up coffee, sandwiches, baked goods & fresh bread. Make sure to get there early on Saturdays and Sundays in order to get a full selection of their homemade donuts! They make upwards of 20 different kinds of classic and wacky donuts every day, from classic blueberry donuts to a Lucky Charms topped vanilla donut. 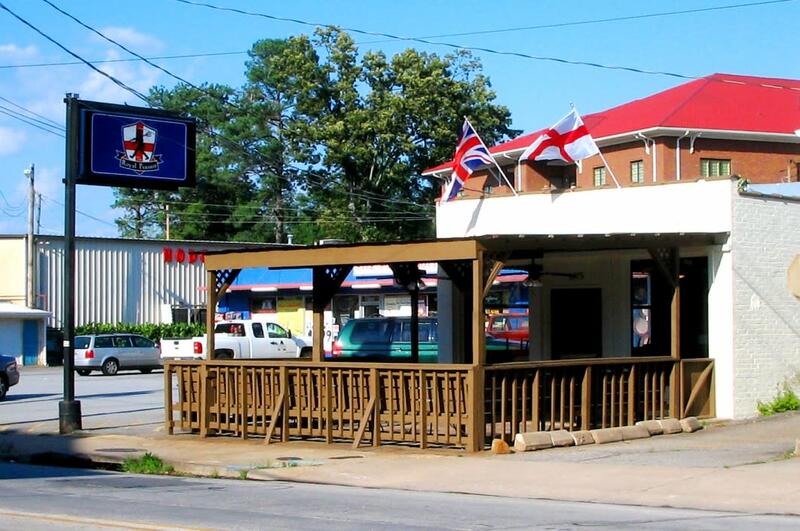 Nestled snugly in the middle of the Five Points neighborhood, The Royal Peasant is the perfect place to gather with friends, kick back with a pint, and cheer for your favorite &apos;football&apos; team. This covered patio is perfect for the hot summer months. 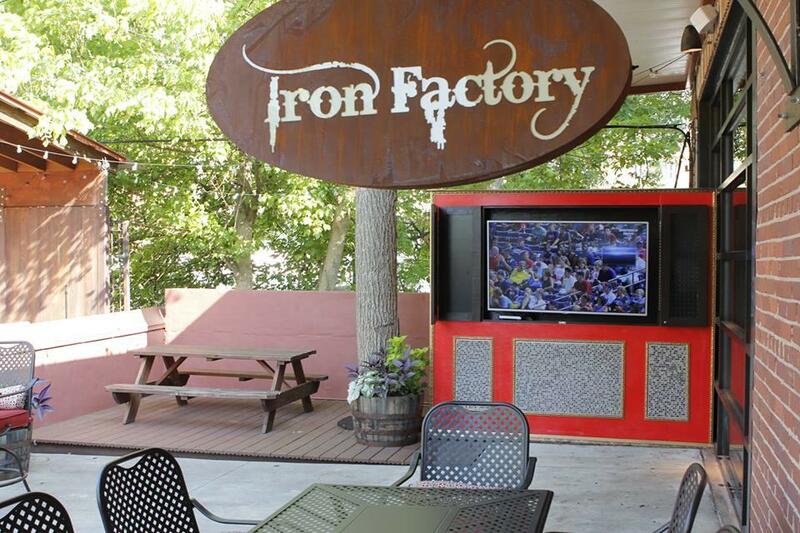 Iron Factory is Athens&apos; first Korean BBQ joint, serving up bold, grilled meats in a modern atmosphere. Come for the Wine Pork Belly and stay for the signature mixed drinks and karaoke. Hilltop Grille is a locally-owned steak and seafood restaurant, loved by many UGA fans for its nine-foot-long mural of Uga trampling other SEC mascots. 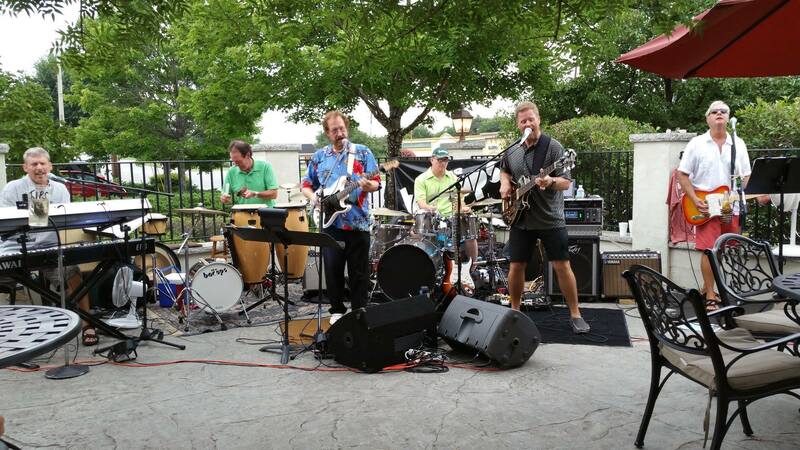 A favorite of local residents and visitors alike, the Hilltop patio is a gathering place for those who want to escape the crowds and parking downtown. 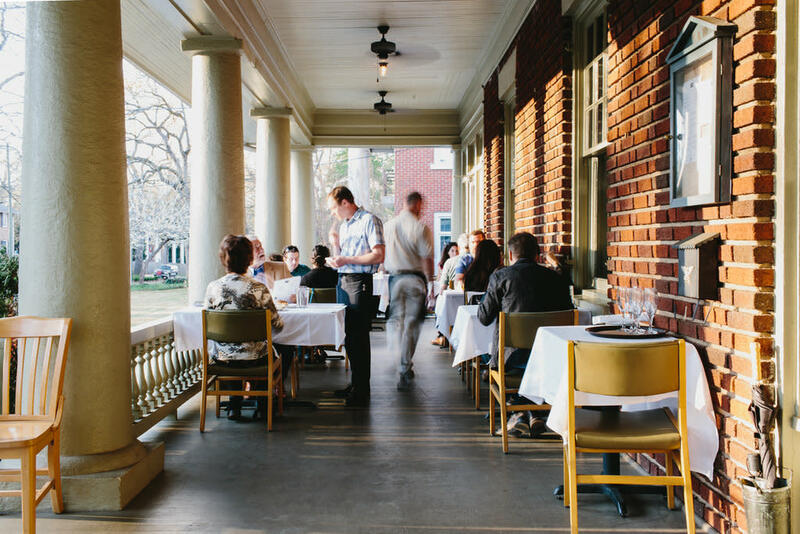 Located in an old house overlooking the historic Milledge Avenue, it&apos;s hard to top a meal on Five and Ten&apos;s beautiful outdoor porch. Owned by award-winning chef Hugh Acheson, Five and Ten will offer an amazing dining experience. Whether you dine for weekend brunch or dinner in the evening, you won&apos;t be disappointed by any meal there. If you are craving fresh oysters, a delicious cocktail, or great outdoor seating vibes then you should definitely try Seabear. They also serve small plates excellent for sharing and entrees that are to die for. If seafood isn&apos;t for you, they have many other options including one of the best grilled cheese sandwiches in Athens. 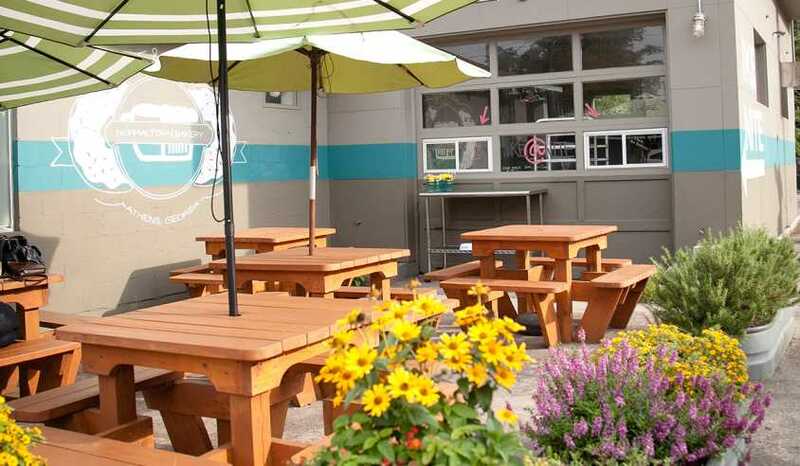 Love outdoor dining in Athens? Have a favorite that isn&apos;t listed? Drop it in the comments section below. 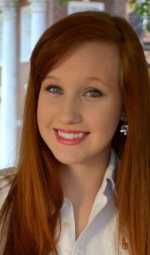 This blog was originally authored by Dylan Floyd in 2016 and updated by Kacie Fogg in 2018.